Colin Mckinnon has published the first video tribute in memory of Treze. 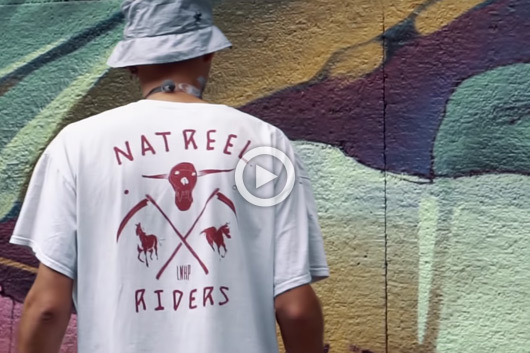 What we see is a short clip about the wall he has made in collaboration with Peque in Mexico. 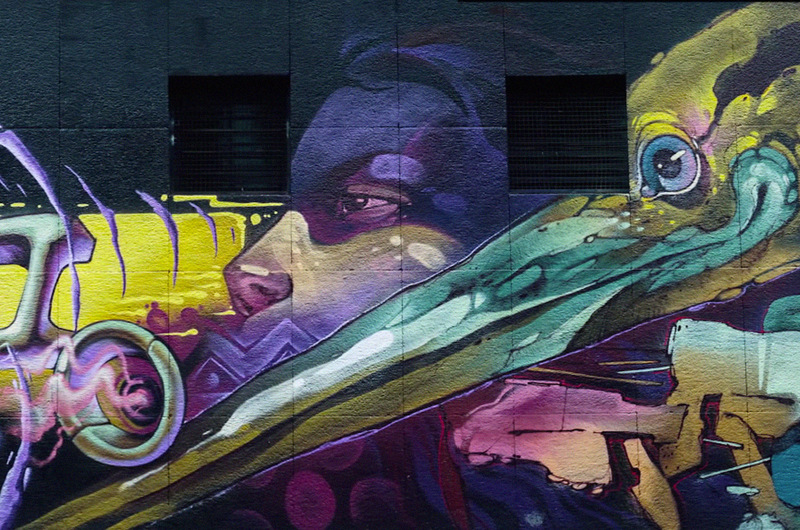 The two artists assembles their different styles of illustration in a surprising mural of large format in full color. In this documentation we see a energetic and productive Treze, despite the appreciable physical symptoms of his treatments. Thanks for your amazing work, for keeping Treze's spirit alive and for letting us enjoy his persona once again. Great post guys! Long live Treze through the immortal form of art.